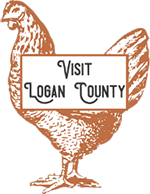 Logan County is truly a sportsman’s paradise, touting world class fishing as well as both small and big game hunting. 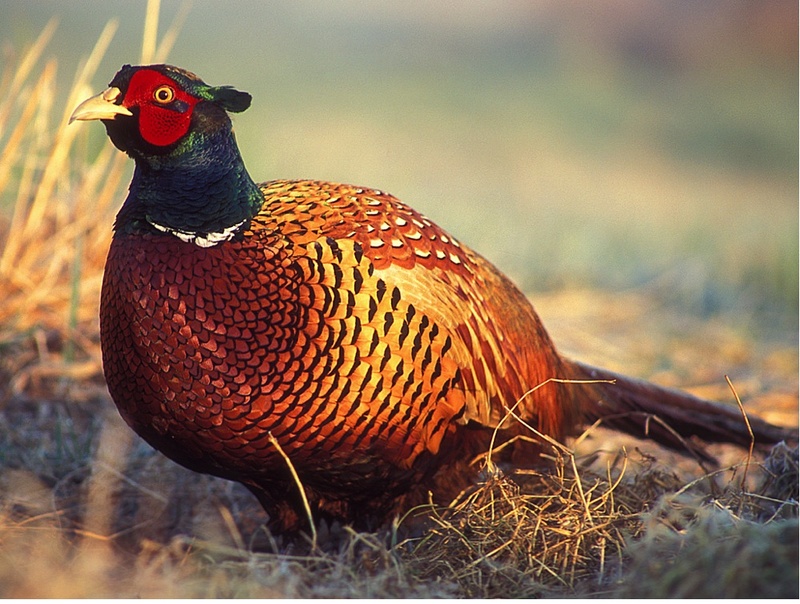 Dove, quail, ring-necked pheasant, rabbit, raccoon, bobcat, coyote, deer and pronghorn are the most popular game. The land is vast, and this is prime hunting ground. The North Sterling Reservoir State Park is home to some of the best goose hunting, boasting premier flights of Canada and snow geese. The Proctor area is a popular site for quail, pheasant and waterfowl hunting. 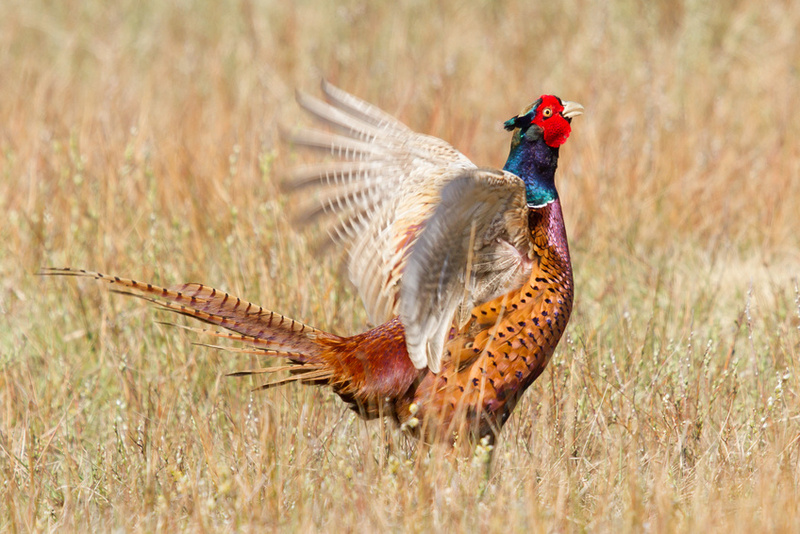 Sterling was recently named one of the “25 Best Pheasant Hunting Towns in America” by Pheasants Forever. Logan County has more than 16,000 acres of public hunting land, plus about 17,000 acres in the Walk-In Access program which allows licensed hunters to use certain private land for hunting of small game, waterfowl or furbearers. Atwood State Trust Land - From Atwood, go 0.5 mile S on Hwy 63. Access near SE corner of STL next to CR 16. Atwood State Wildlife Area - From Atwood, go 3 miles SW on Hwy 6 to CR 29.5, then go 0.5 mile S.
Bravo State Trust Land - From Sterling, take Hwy 6 E about 2 miles to CR 37. Go N on CR 37 for 5.7 miles. Bravo State Wildlife Area - From I-76 at Sterling exit, go 0.5 mile W on Hwy 6 to CR 370, then go 1.7 miles NE. Duck Creek State Trust Land - From I-76, take Crook exit, go N on Hwy 55 to town of Crook. At stop sign, continue N to CR 64. Go E on CR 64 about 1 mile to NW corner of STL. Cattle may be on STL. Extreme caution must be taken when hunting while cattle are present. Duck Creek State Wildlife Area - From Crook, go 1.5 miles N on Hwy 55. Dune Ridge State Wildlife Area - From I-76 at Sterling exit, go 0.5 mile west on Hwy 6 to CR 370, then go 5 miles SW.
Ford Bridge State Trust Land - From Sterling go 7.5 miles NE on Hwy 138 to CR 40, then go E 0.5 mile. Knudson State Wildlife Area - From I-76 at Sterling exit, go 0.5 mile W to CR 370, then go 1 mile SW.
Messex State Wildlife Area - From I-76 at Merino exit, go 2 miles N to Hwy 6, then 1.75 miles NE to CR R, then 1.5 miles N, then 0.5 mile W.
North Sterling State Park - From the Sterling exit on I-76 (125), go W on Chestnut Street (Hwy 6). Follow Hwy 6 W for 2 miles over the bridge. Turn N on North 3rd Street, make a slight left onto Sidney Avenue and continue N for 1.5 miles. Turn left onto CR 34 and go W for 1 mile, turn right onto CR 39, follow the paved road N for 10 miles. Overland Trail State Trust Land - From Atwood, go 0.5 mile S on Hwy 63 to CR 16, then go E 0.5 mile to Overland Trail SWA parking area. Access to STL is from SWA parking area and across SWA only. Overland Trail State Wildlife Area - From Atwood, go 0.5 mile S on Hwy 63 to CR 16, then go E 0.5 mile. 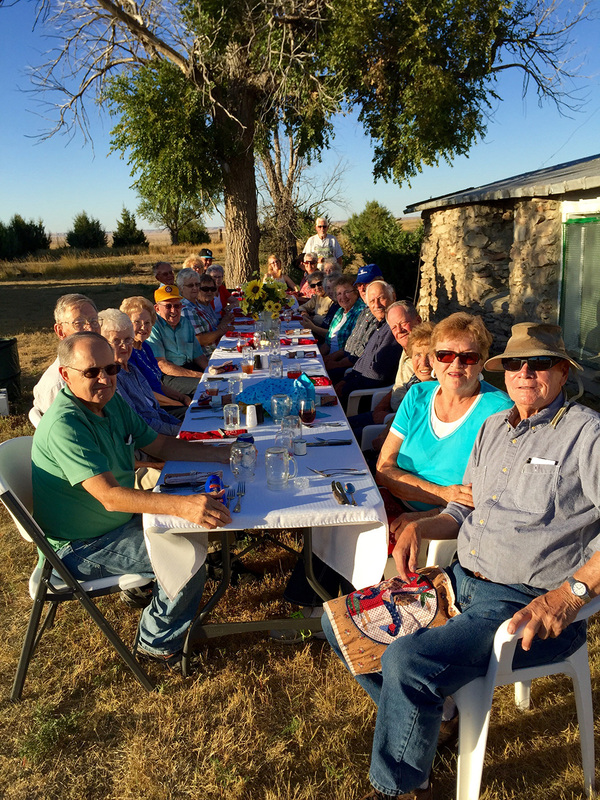 Red Lion Ranch State Trust Land - From Crook, go NE on Hwy 138 for 8.25 miles to Sedgwick-Logan county line. Turn S on CR 97/1, go 1.25 miles to parking area off CR 97/1, just N of river bottom. Red Lion State Wildlife Area - From I-76, take Red Lion exit (155), then go 3 miles N to Hwy 138, then i mile NE to CR 95, then go 0.25 mile N.
Tamarac Ranch State Wildlife Area - From I-76 at Crook exit (149), go 0.5 mile N on Hwy 55. 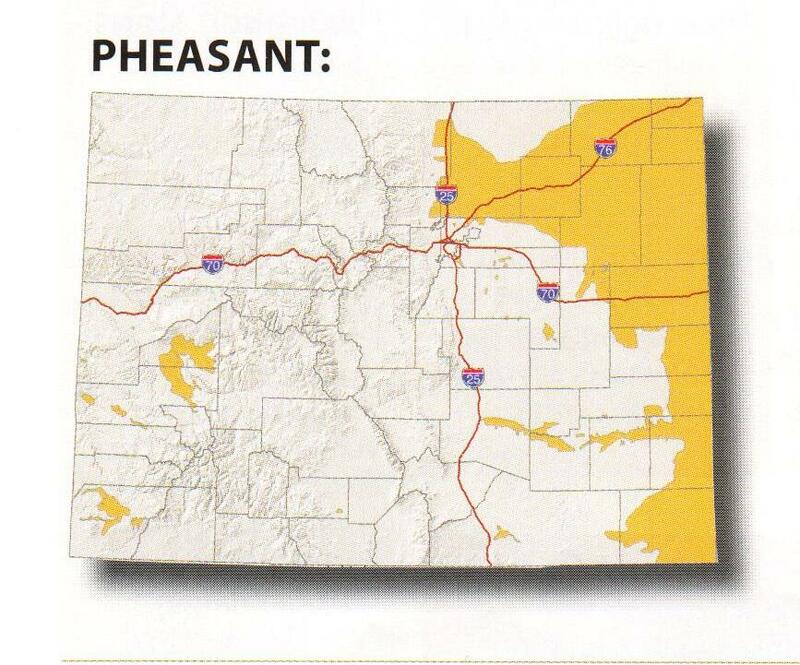 Pheasant season 1 (E of I-25): Nov. 14 - Jan. 31, 2016. For more information visit Colorado Parks & Wildlife. 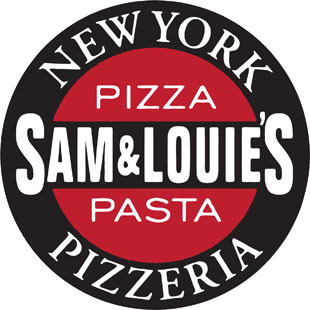 Sam & Louie's Italian Restaurant and Pizzeria is set to open in the heart of downtown Sterling. Mike and Denise Schaefer are renovating the building at 310 Main St., which is across from the Logan County Courthouse Square, for the new restaurant. The target opening date is spring of 2016. The restaurant will feature dine-in, carry-out and catering options. Food offerings will range from pasta dishes, calzones, stromboli, pizza, salads and sandwiches. There will also be gluten-free options. The upscale sports bar area will include an antique bar from a late 1800's tavern. 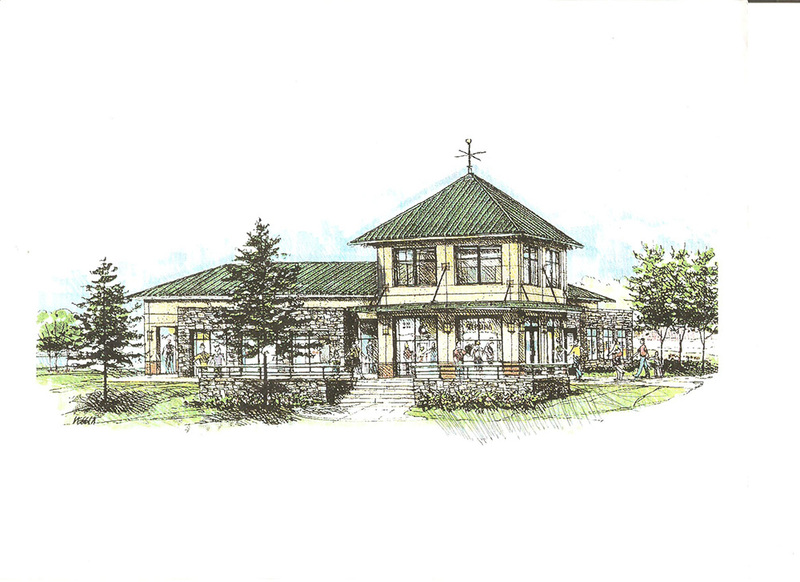 A patio area at the front of the building will be heated and cooled for year round enjoyment. A lounge seating area is planned that will include a fireplace and WiFi access. Another element will be an event room that will be available for birthday parties, family get-togethers and other small events. According to Logan County Economic Development Director Trae Miller, "A vibrant downtown is critical for attracting workers and new businesses to our community. We have a lot of momentum toward downtown revitalization efforts currently and the addition of this restaurant will have a big impact." 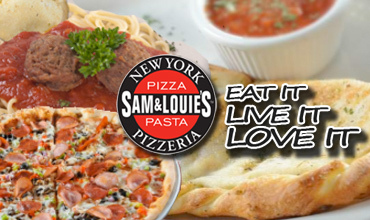 Sam & Louie's is a regional franchise based out of Omaha, Neb. 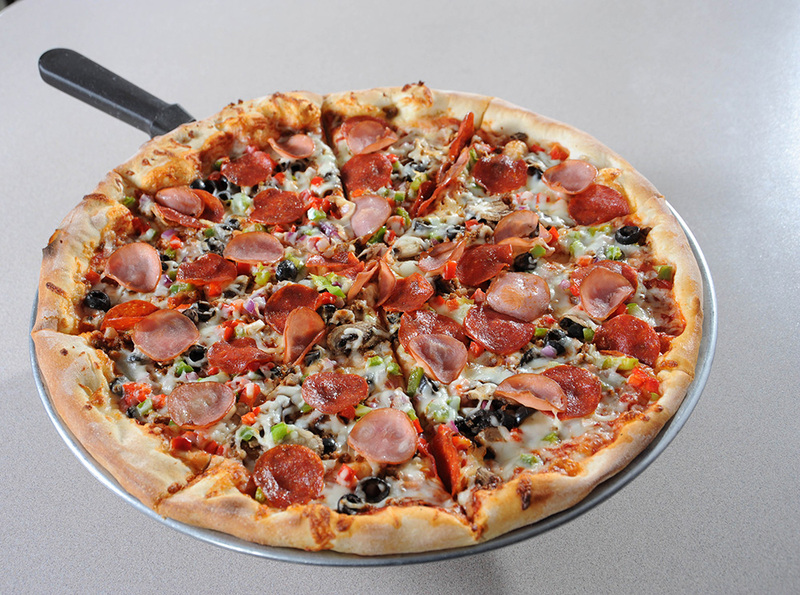 The Sterling location will be the first Sam & Louie's in Colorado. Prepare to be scared. Or plan for a fun family outing. 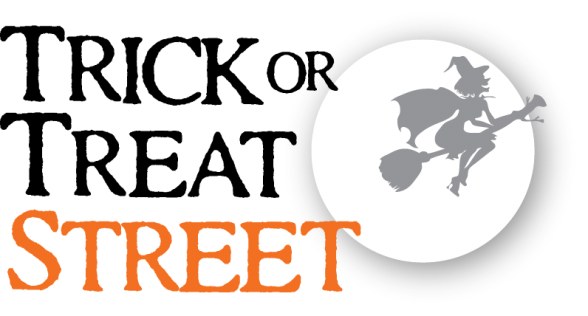 Whichever way you want to observe Halloween - and the days leading up to it - you will find plenty of things to do in Sterling! Do clowns frighten you a little bit? Do their painted-on gruesome grins send chills up your spine? Do clowns give you the creeps? If you want to feel the fear of the freaks make sure you check out "Under the Big Top: Freak Show!" 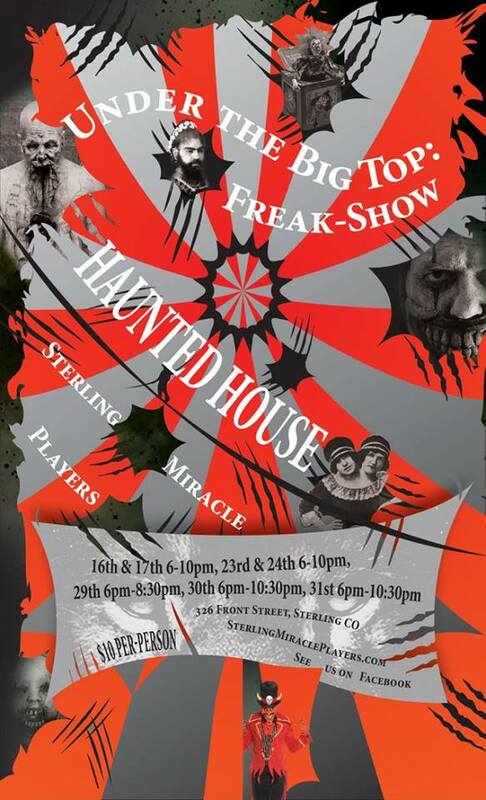 Presented by the Sterling Miracle Players, this haunted house is located at 326 Front Street in Sterling. Ghouls and goosebumps, witches and wailing, spooks and screaming! It's all here waiting for you at the Chamber of Horrors Haunted House. 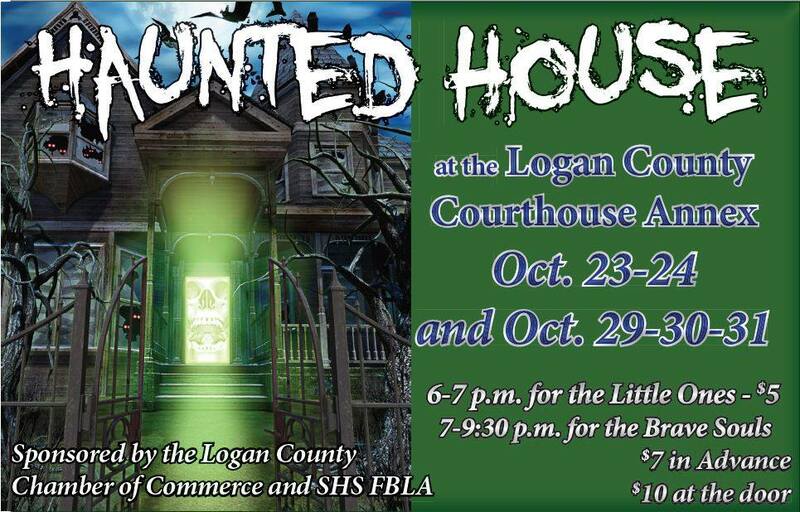 Constructed in the old Logan County Jail downtown, the clanging on the bars and the creaking of the floors couldn't be scarier. Be careful as you walk through - and make sure you get out! "The Sterling Rest Area & Tourist Information Center not only offers travelers a safe and convenient place to refresh; it also provides visitors an important resource for information about this scenic part of our state." 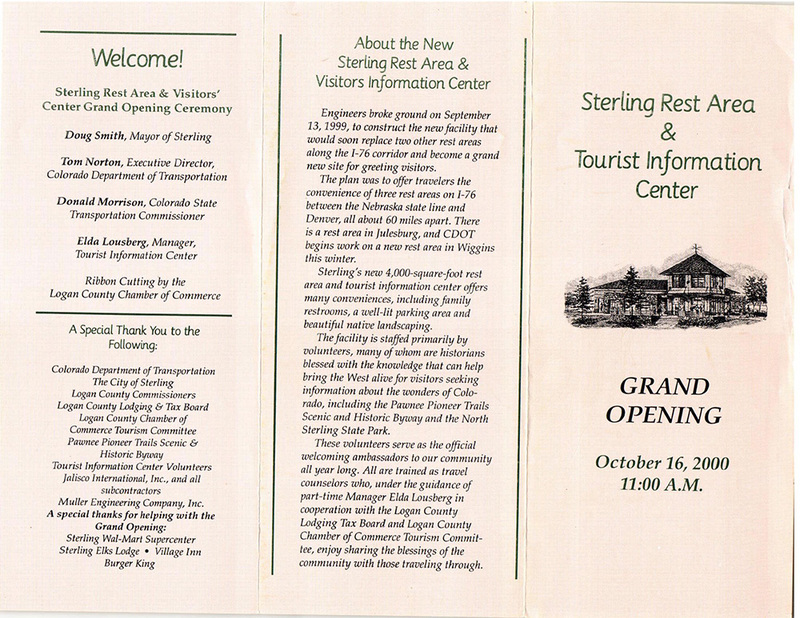 The Sterling Tourist Information Center has been available for travelers since October 16, 2000. The Center is run by a full-time coordinator, two part-time assistants and 32 volunteers. Travelers and visitors stop in for free material, free coffee, free cookies and free advice from 8 am-5 pm, seven days a week. The Tourist Information Center gets an average of 85,000 visitors a year - or an average of 235 a day - who come in to "stretch their legs" and sign the guestbook. Visitors come from every state and many, many foreign countries. However, the majority of travelers into Colorado are motoring from states to the east, including Nebraska, Iowa, Wisconsin, Michigan and Illinois. The Center has material and information on display for Sterling, Logan County and every part of the state: Northeast Colorado, Front Range, Denver, Northwest Colorado, South Central Colorado, Southeast Colorado and Southwest Colorado. There are also display racks for the Division of Wildlife, National Park Guides, motel coupon books and several state guide books for Colorado, Nebraska, Montana, Wyoming, Arizona, South Dakota, New Mexico and Utah. There are large Colorado and U.S. maps on the walls and Logan County and Colorado maps under the glass counter. The volunteers give out 10,000 Colorado maps every year! There are also display boards provided by the Colorado State Historical Fund and Federal Highway Administration which represent the history of the area. The center also offers free WiFi and a public computer, and a television with constant weather information. Travelers also appreciate the free coffee and cookies! 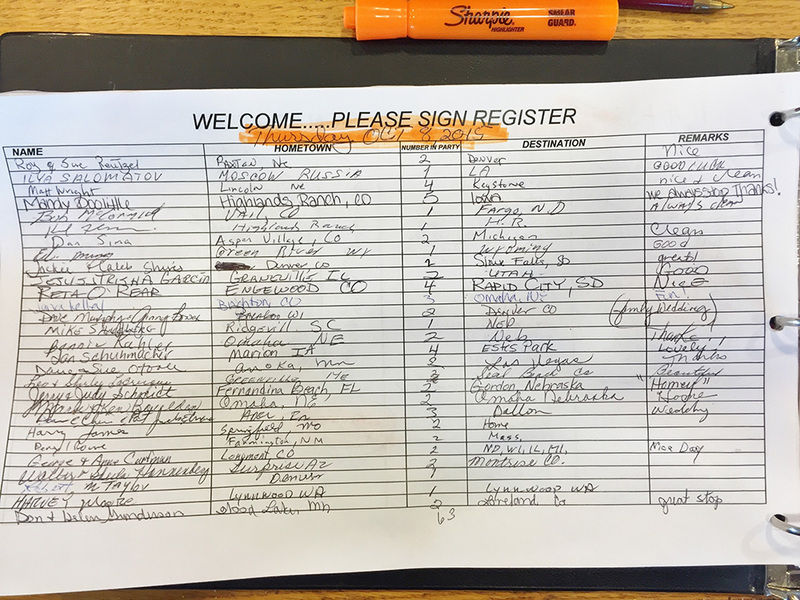 All visitors are asked to sign the guest book and that's how the numbers and statistics are recorded. The Colorado Department of Transportation maintains the rest area and the Logan County Lodging Tax Board funds the operation of the visitors' center. Stop and visit us anytime! 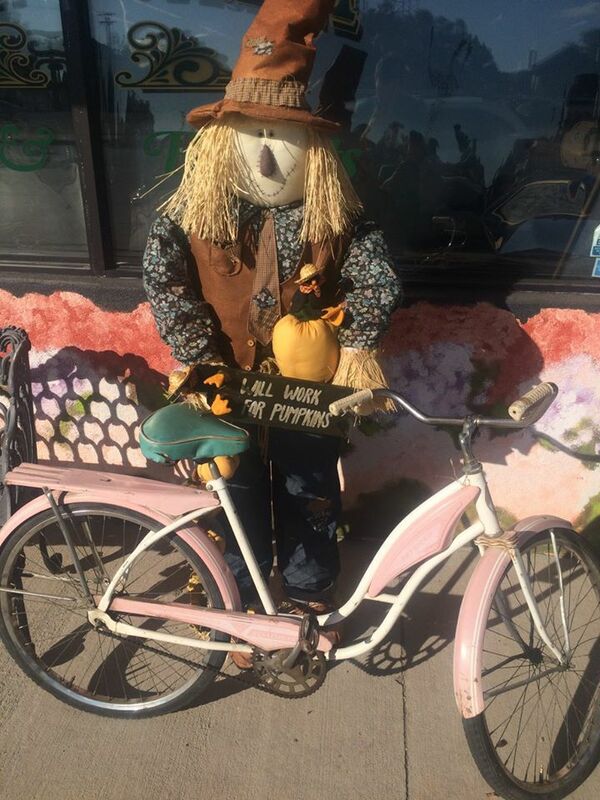 Although Sugar Beet Days and Pedal the Plains riders have pedaled down the final stretch of the black, asphalt road, we still have plenty of temporary ‘visitors’ around town not wishing to take the yellow brick road to home—because they are already home! The first annual Sterling Scarecrow Project by the Logan County Marketing Committee is still in full force. You may have seen the Super Hero-like ‘crow on the corner of Fourth Street and Main, or the Yoga-ish ‘crow on the corner of Third Street and Main. 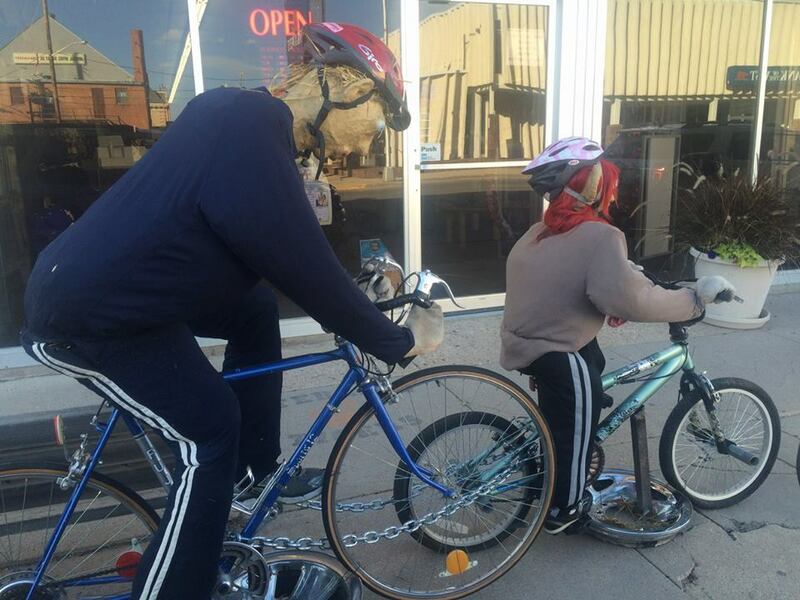 Maybe you have even seen the bicycle parts ‘crows outside businesses on Sixth and Main, or even several of the floppy scarecrow ‘bicyclists’. 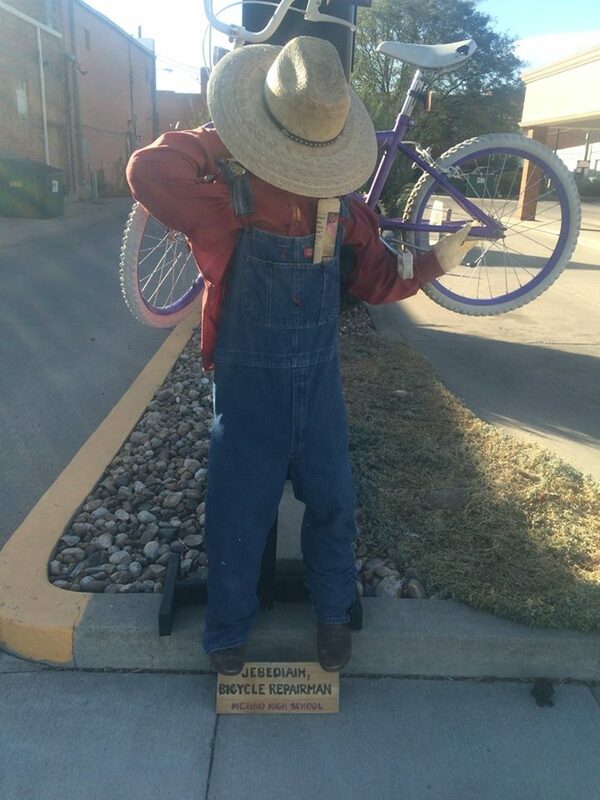 Many of the ‘crows were imagined by the businesses they are near, but many were made by a donation from Colorado Creative Industries which went to area schools for students to create a scarecrow for a local business. Sterling Scarecrows is open to any business, and the committee is encouraging all businesses to participate. The committee’s intention is to hold Sterling Scarecrows from just before Sugar Beet Days until November 1st. 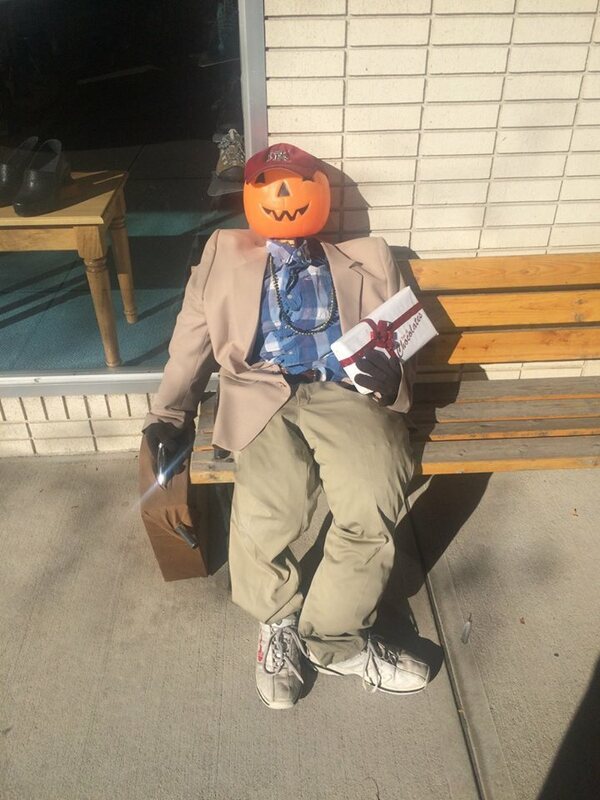 This year, you can still create, display, and enter your scarecrow in the contest, and receive a QR code for visitors or locals to vote via their Smartphone or other QR reader-equipped device. Entry to the voting portion is $10, but you may display your scarecrow without participating in the contest. If you have any questions please contact Kim Sellers at the chamber at 970-522-5070 or at 970-571-2263. This was the first year for Sterling Scarecrows, and although there was a high participation rate with businesses, the committee would like to see it grow. 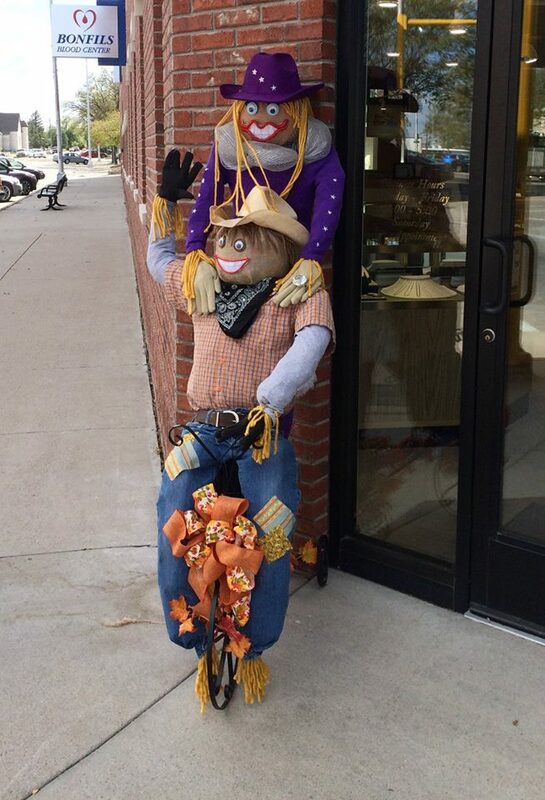 The committee has ideas about expanding the contest to residences, and there is some fine tuning regarding the list or map of where visitors can see the Sterling Scarecrows and criteria for the scarecrows, but it appears Sterling Scarecrows will be an activity for Logan County’s future. Watch for information in late spring and early summer for possible workshops on making your own business scarecrow or signing up to rent one of the school made scarecrows.